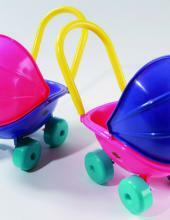 of the plastic toys of the 21st century. 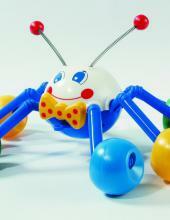 Today we are one of Hungary's acknowledged plastic toy manufacturer. 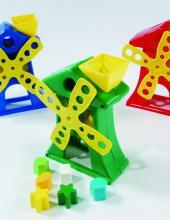 This is mainly because we offer a wide range of toys to our customers. Our toys appear not only on the shelves of the local toy shops, but can be found in the product assortment of the surrounding countries. Contact. We have implemented the MSZ (Hungarian Standard) EN ISO 9001:2001 quality control system.. All products produced and sold by us meets the applicable EU standards and the regulations determined in the directives applicable toys. Compliance is approved by the audits performed by the authorities. More! DOREX-2000 Ltd was founded in 1996. 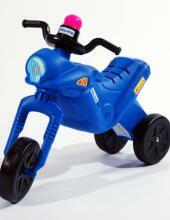 As a family enterprise we have been producing toys since 1984. 100% family owned DOREX 2000 Ltd was founded in 1996 after the continuous development of the enterprise. About us. By now our product range contains various toys developed by us and we are able to fulfil orders with short lead time and flexible conditions.